Breaking News: Miracle in Pampanga! – CHUBIBO! Breaking News: Miracle in Pampanga! 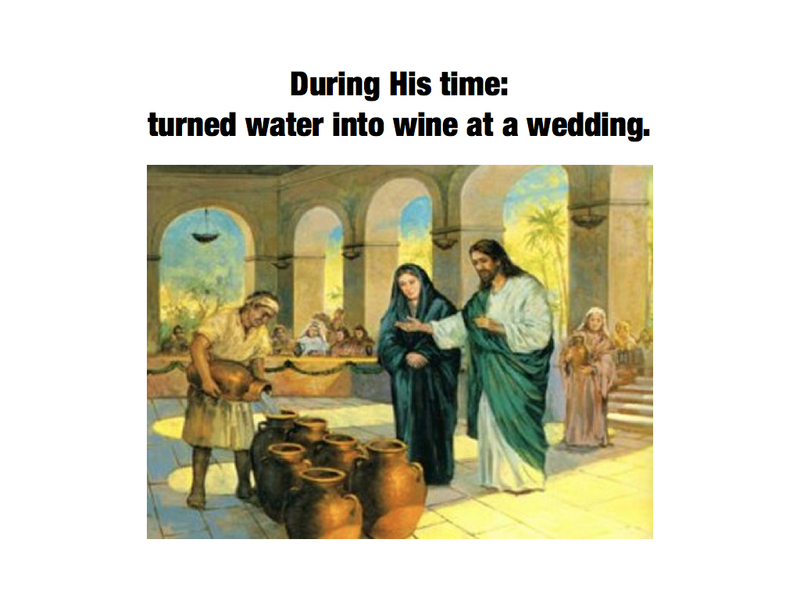 a miracle as jaw-dropping as the transformation of water into wine at the wedding in Canaan.